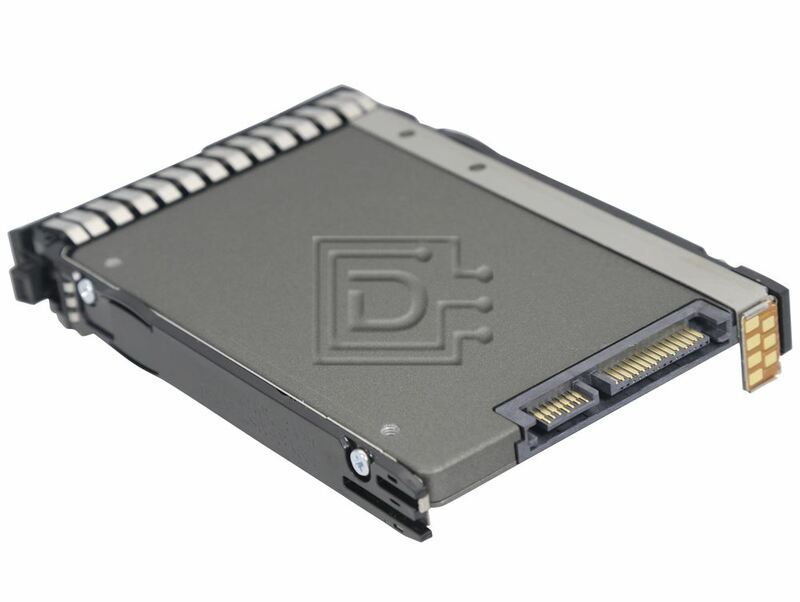 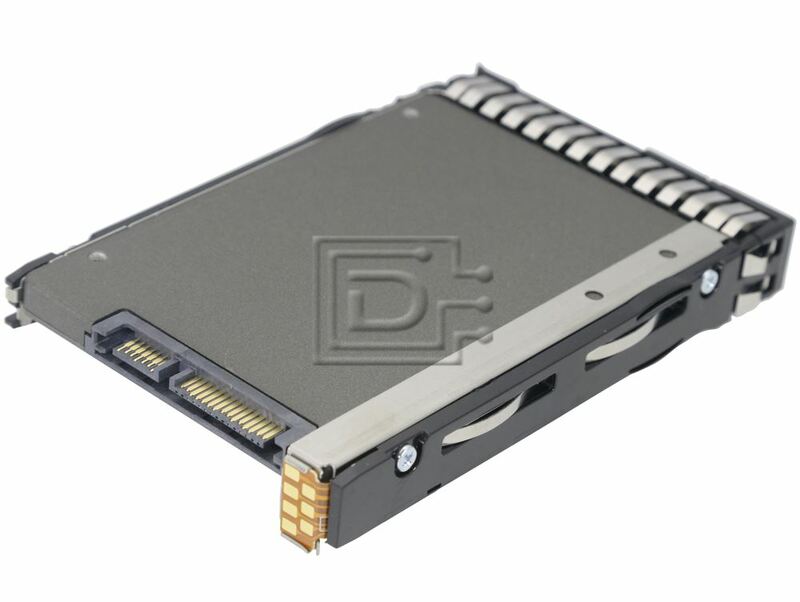 This solid state drive (SSD) uses a single-chip controller with a SATA interface on the system side and n-channels of NAND Flash internally. 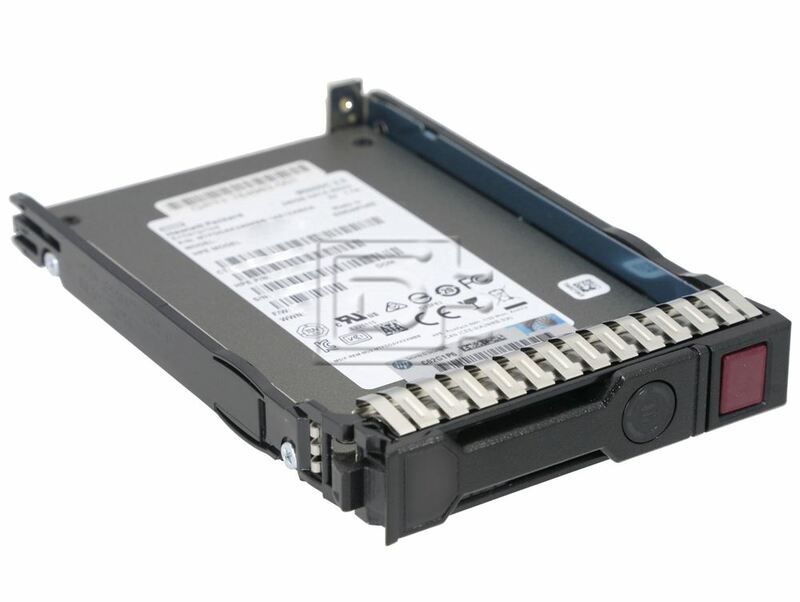 Packaged in an HDD replacement enclosure, the SSD integrates easily in existing storage infrastructures. 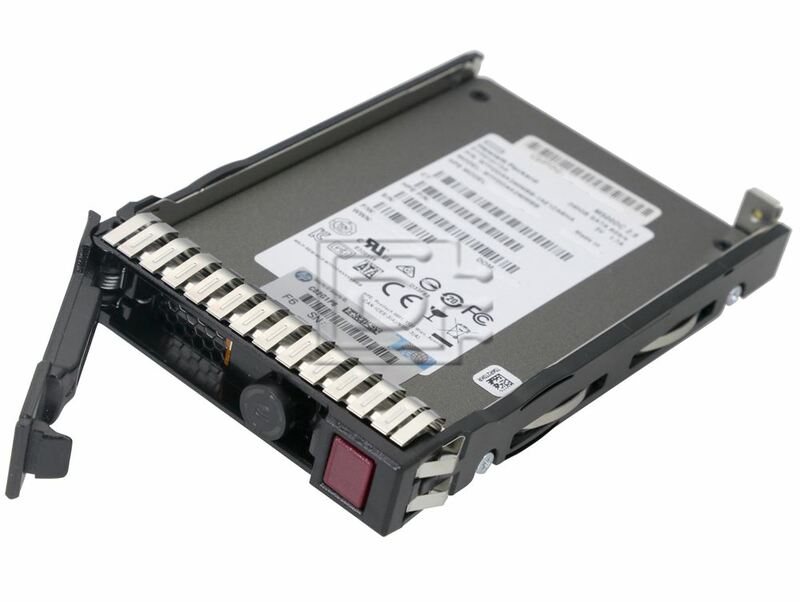 This Drive is designed to support and manage the needs of enterprise platforms that utilize high IOPs traffic previously supported solely by SLC solutions, it provides the performance, endurance, and data integrity required by these growing environments.